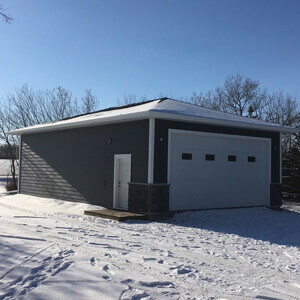 Battlefords Roofing Exteriors & Restoration Inc. is here to assist you year-round, getting it done right the first time, for less than one percent call back rate. There are different products to choose from and many satisfied customers. We also do parging and stone finish. 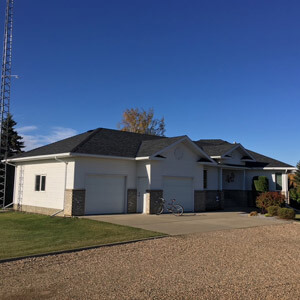 Battleford’s Roofing Exteriors & Restoration Inc. serves all of Saskatchewan, offering the best brands in the industry accompanied by personalized service. 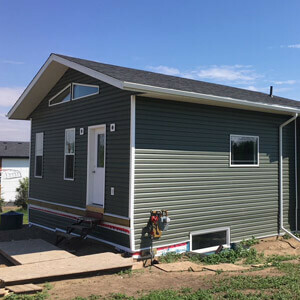 Contact us to find out what we can do for your home. We are fully insured and WCB covered for your peace of mind. We stand behind all jobs with a five-year warranty.